Recently, Ubisoft announced Spartacus Legends, a fighting game that will immerse users in the visceral world created by the popular Spartacus original series produced and distributed by Starz Entertainment. 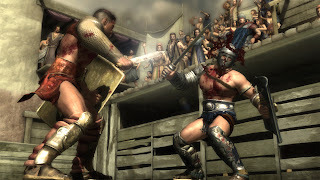 Spartacus Legends is a unique gaming experience based on popular characters from the international hit series. 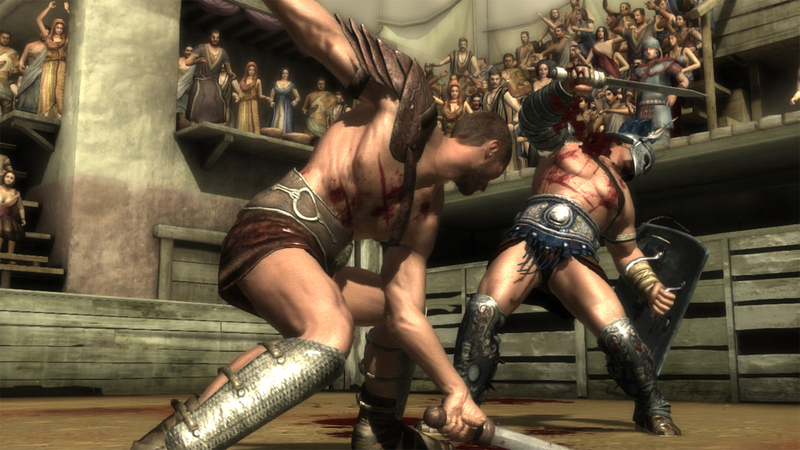 Spartacus Legends comes early 2013. 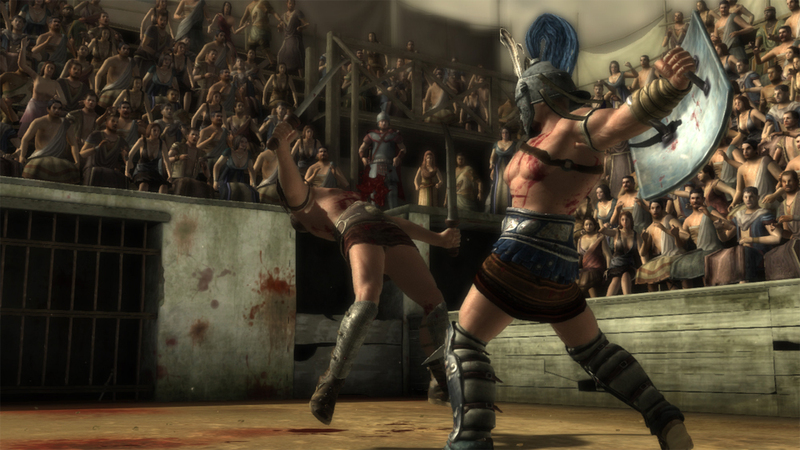 Gamers will experience primeval gladiator moments, from training inside the ludus to brutal battles in the arena, all while striving to become a legend. 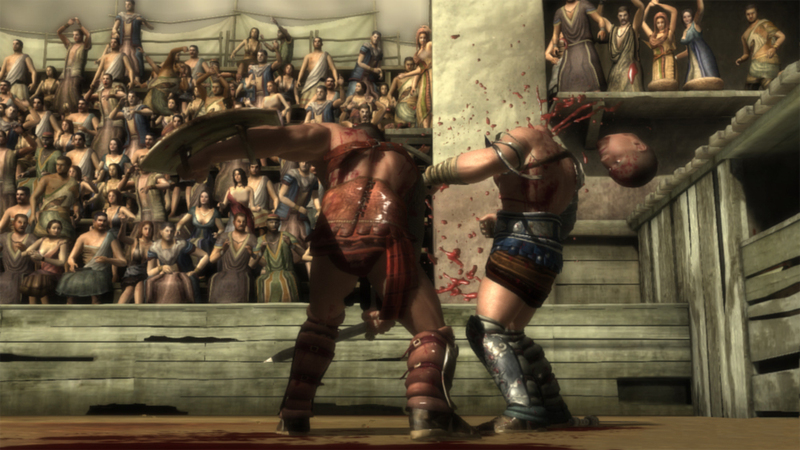 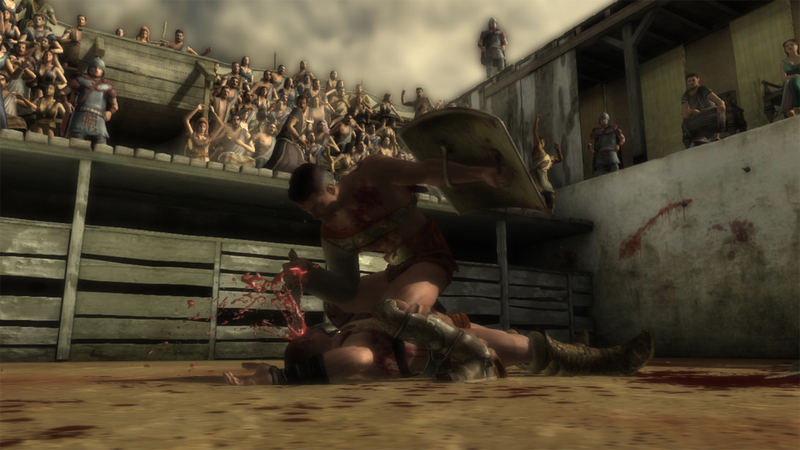 Featuring thousands of ruthless weapon combinations and a robust skill system, Spartacus Legends delivers a variety of tools for gamers to customize their gladiators and dismember their foes. 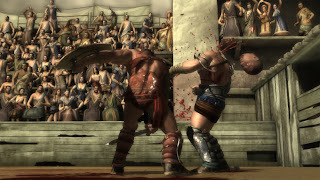 Gamers will be able to fight as Spartacus, Crixus or one of their own created gladiators as they battle with friends offline or in online multiplayer to join the ranks on the worldwide leaderboards.